You read this right. We have a couple of corkers right here in the Shire just waiting for you to visit. 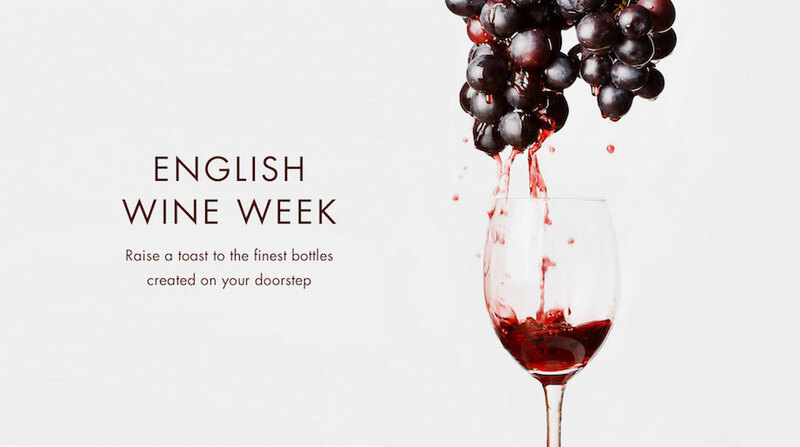 It’s English wine week on May 25, so we thought it’d be as good an opportunity as any to learn a little more about vino and celebrate our local wine producers. 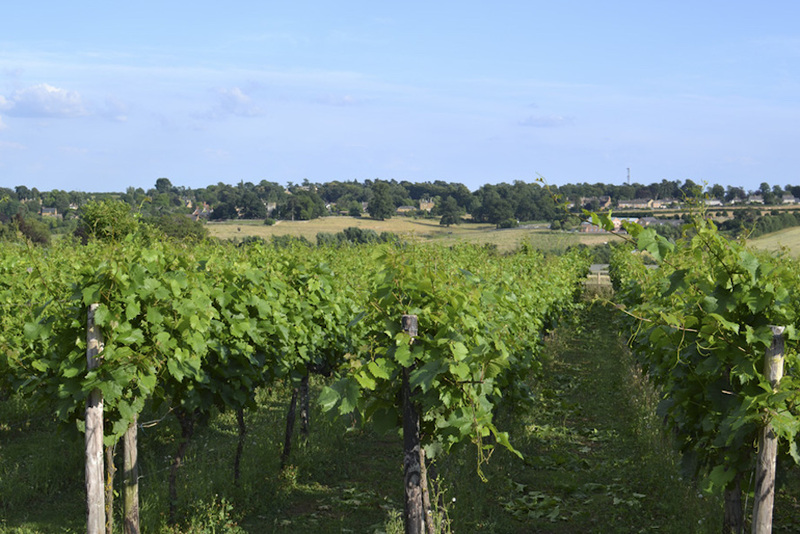 Yup, you read that right, there are two amazing vineyards right here on our doorstep in good old Northants. 1/ Priorities please, first let’s read a few wine facts and raise a glass of English Sparkling Wine to Brit scientist* Christopher Merret, who put the fizz into flat old wine way back in 1662. 2/ The Romans — those suave, sophisticates — loved quaffing a glass or two of Sancerre, feet-up watching some Gladitorial blood-fest. Brutal true, but they did drag us ale-swilling Celts kicking and screaming into the first century by planting vines right up to Lincolnshire. 3/ Drink local my friends, drink local. Us booze-loving Brits slurp around 816 million bottles of wine annually, only 1% of that is English or Welsh wine. 4/ English Sparkling Wine is the new Champagne, it’s official: get this from voice of yoof Vice. Not convinced? Well, sorry but the experts are. Case in point, after a family holiday in Tuscany Bill Hulme, owner of Fleurfields vineyard decided to bring a little bit of ‘la dolce vita’ home with him. 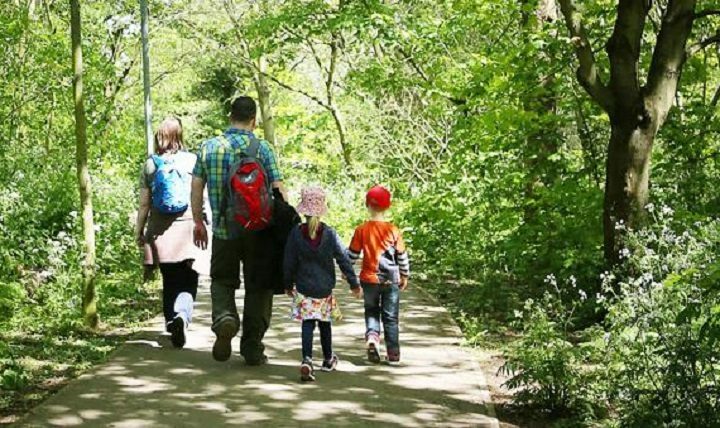 Next up the family planted a south facing meadow at the top of the hill overlooking Pitsford Reservoir. And so it came to pass that Bill and his wife Flora planted the vines over 5 years ago. 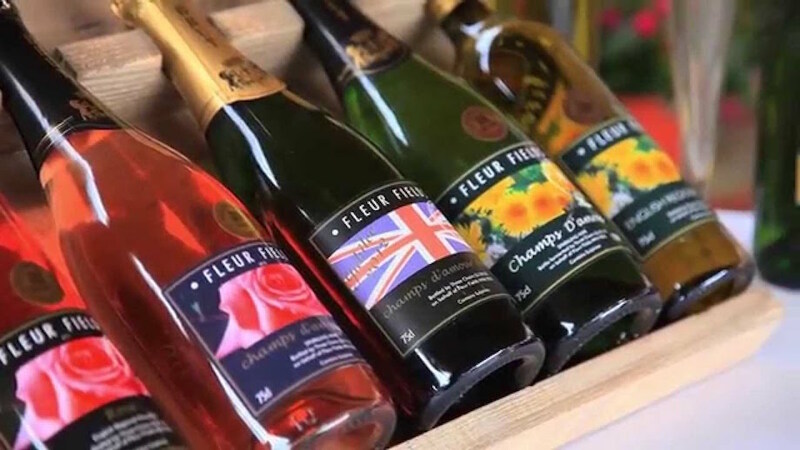 Fleurfields produce three wines – a still white wine similar to Pouilly Fume(Fleur Fields), A white bubbly similar to Champagne (Champs D ‘Amour) and a Pink Bubby similar to pink Champagne(Champs D’Amour Rose’). Speaking from experience – they’re all delicious, and you can find Bill at most of Northants fine food festivals this summer. 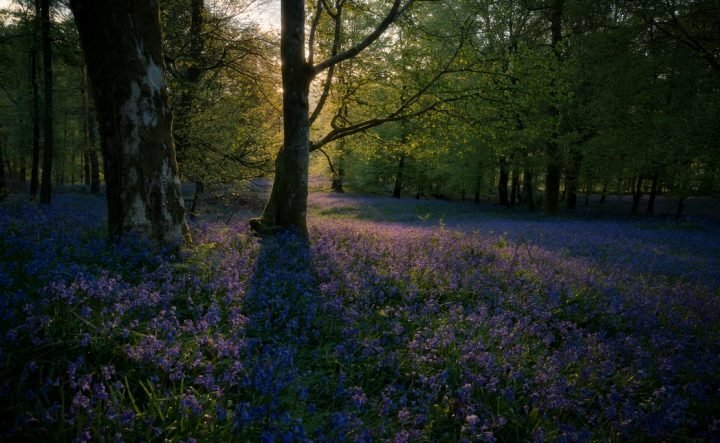 5/ And talking of champers, did you know that Southern England’s soil — is it pretentious if I say terroir? Just love the semantics of that word — is similar to the Champagne region, especially now we actually have a summer. Get digging, because the same chalk seam runs from Northern France across the Channel to the Home Counties. 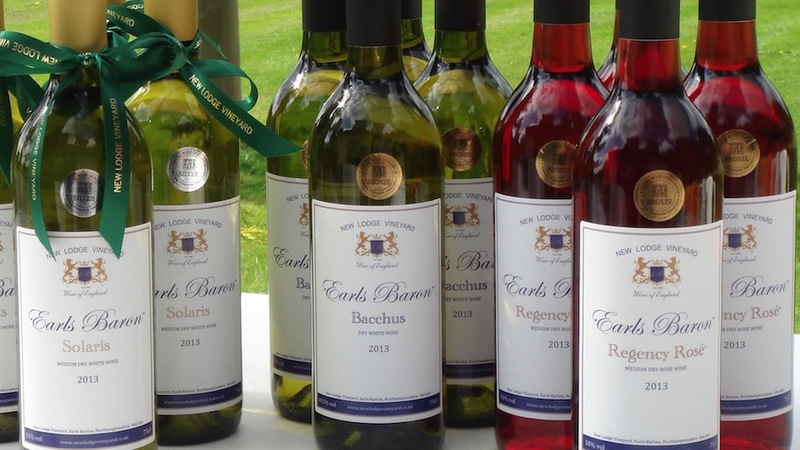 6/ Northamptonshire is a hotbed of all things English Wine and you can judge for yourselves. Exhibit A) June’s Towcester food festival (8/9 June) Exhibit B) Oundle food and drink festival (22 June). 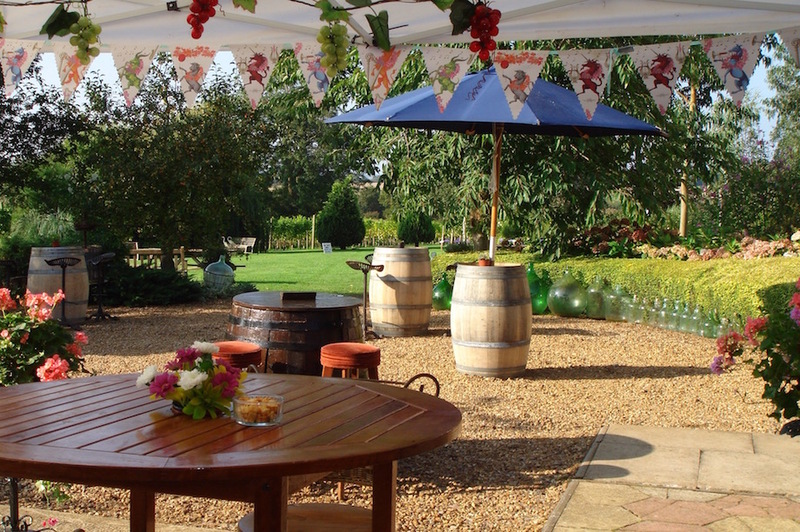 Another (local) brilliant exponent of the art is the award winning New Lodge vineyard, a boutique set-up on a southwest slope looking across the Nene valley and just outside the picturesque village of Earls Barton (we had our first Muddy Awards here). Here you’ll find the fabulous octogenarian owner Joyce Boulos-Hanna and Manager daughter Gabby, tending to each vine by hand, all year round. 7/ To end, a random yet true fact. London’s East End wasn’t always hipsters, high rises and baggy-trousered Nineties boybands. Yup way back circa 1660, a certain Lady Batten grew grapes on her country estate in erm, Walthamstow producing a “very good” red wine according to Pepys. Puts the term Grand Crew Cru in a totally different light, and Château Walthamstow? Come on, it has a ring. *OK history pedants, I know this is decades before The Union but saying ‘English’ twice in a sentence sounds shoddy, a’right. 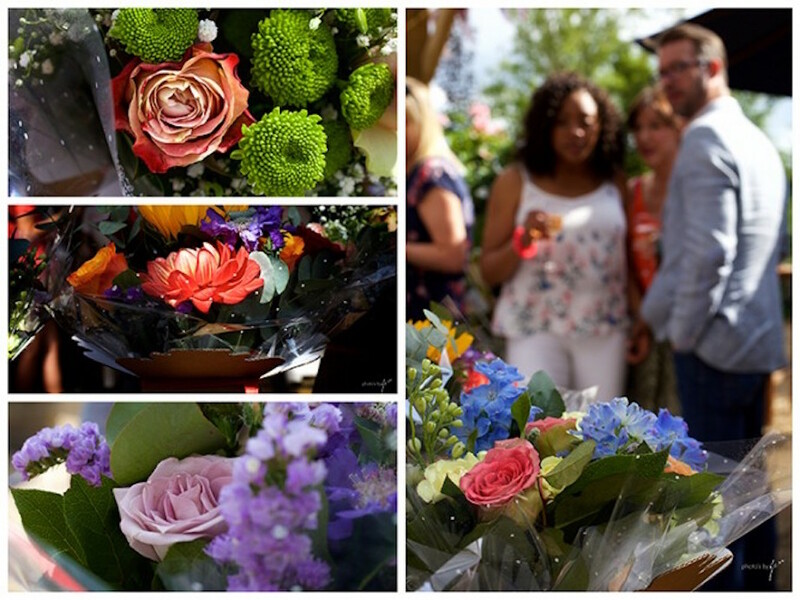 As mentioned above, back in 2016 at the Muddy Awards, we had a brilliant time with our friends and hosts New Lodge Vineyard and we reckon it’s these diamonds hidden away in our gorgeous county that make Northants such a very interesting place to visit and live in. Although not a vineyard, Cadman Fine Wines are a brilliant seller of wine! I’ve visited these guys in the beautiful surroundings of Castle Ashby a few times and love what they do. 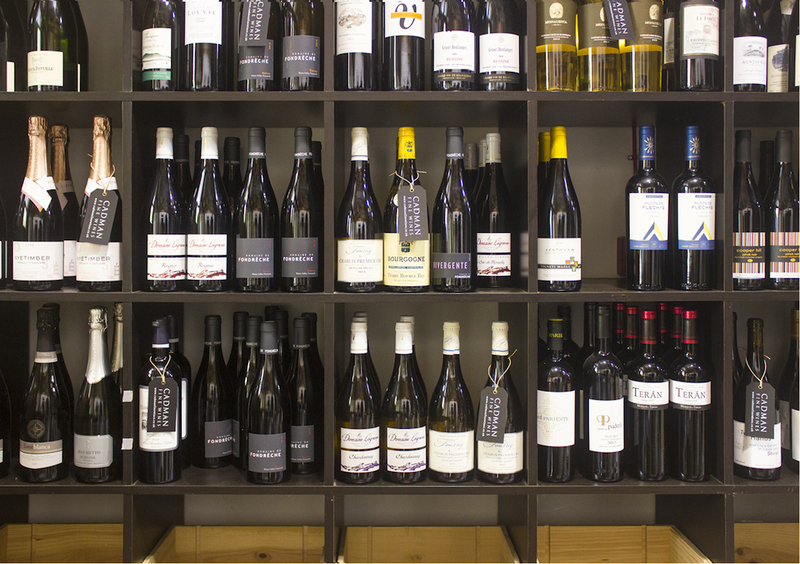 They specialise in the world’s finest, most sought-after wines from great and historic vintages, plus real finds from small producers…and prices start from around a very reasonable tenner (for superb wines). If you want something a little different for your dinner party/big Birthday celebrations/something to lay down for a decade or just to drink now, CFW is a no brainer! 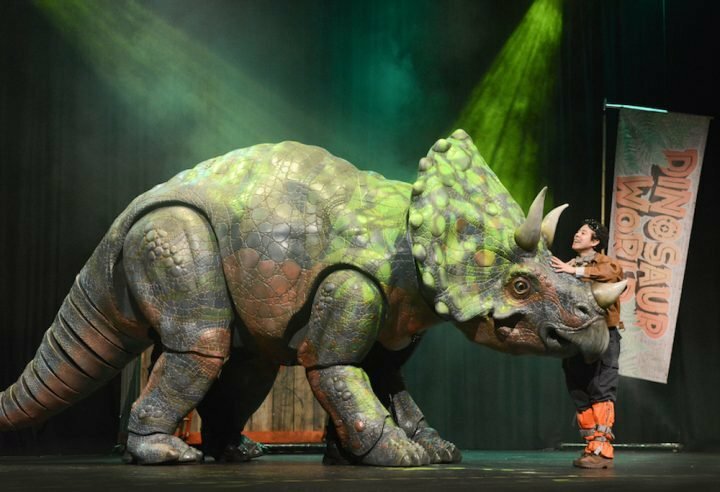 Dinasour Live! Go. It’s like Jurassic Park!! !